If you’re contemplating buying a home in Central Ohio, the city of London offers homebuyers a number of excellent benefits. 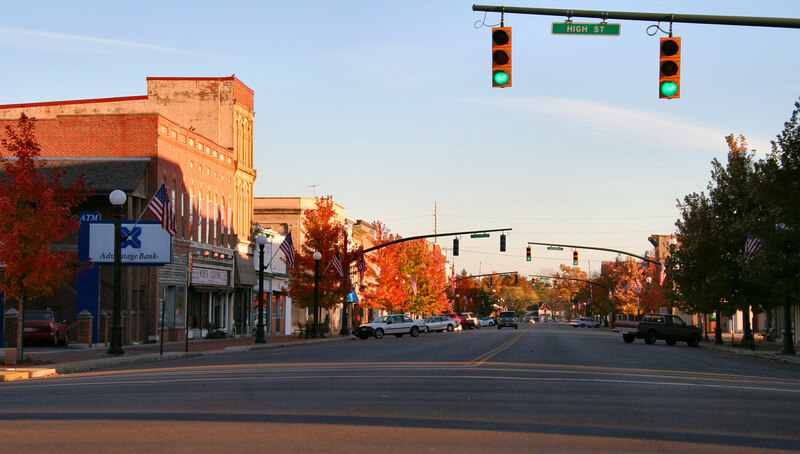 For example, London offers the small town charm that many people are looking for, but the fact that it’s just a short 25-mile drive from the capital of Columbus ensures that you’ll always have plenty of exciting things to do. While London certainly has many recreational opportunities of its own, with its close proximity to Columbus, there’s always plenty of art, culture, music, restaurants, and other activities that are designed to entertain people of all ages. The city of London also offers a quality public school system in addition to several four-year universities that are nearby. The real estate market is on an upswing with home appreciation rising over the past several years. Now is certainly an excellent time to purchase a home in this beautiful part of Ohio. 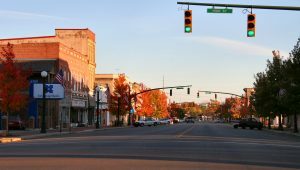 Of course, in addition to great schools, plenty of recreational activities and many opportunities for employment, London still provides a tranquil small town feel that is often missing from larger cities. You’ll find parks, restaurants, bowling, and other fun activities, but you’ll also enjoy the beauty of the seasons. Ohio is certainly known for beautiful vistas and the pleasure of four distinct seasons that homeowners can enjoy. Whether it’s a long walk through the woods or its snowboarding in the winter, enjoying all that Central Ohio has to offer is a great way to keep active. As you begin your search for real estate, you’ll find homes in just about every price range, and size. Your real estate professional will be able to work with you to find the property of your dreams. You’ll have plenty of options that meet your budget as well as the needs of your family.